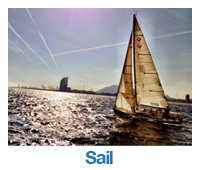 Online RYA courses | MT Sail & Power RYA courses. We offer online theory courses as a distance learning package for clients who are time or location restricted. It is not always possible to commit the time to an intensive class room course. 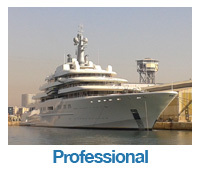 We have an association with Skippers online , an approved RYA distance learning center in the UK. The online courses are easy to join and complete in a modular way. There is a good support structure online. We can also provide tutorials and revision when you come on one of our practical courses, be it day skipper or at yachtmaster level. We find that today people are time limited. By being able to prepare with the relevant online theory course you can save time and cost, allowing more time on the water for practical courses. 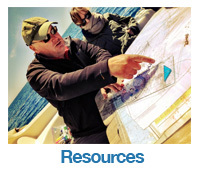 The materials developed by Skippers Online lead you through the RYA theory courses which complement the practical courses. Skippers Online is a Recognised RYA Distance Learning Centre based in the UK, Mt sail and power act as the agent for the courses. We know that choosing whether to study in a conventional classroom environment or online is a big decision and want all our students to be 100% satisfied with their choice, so we offer a 14-day money back guarantee.